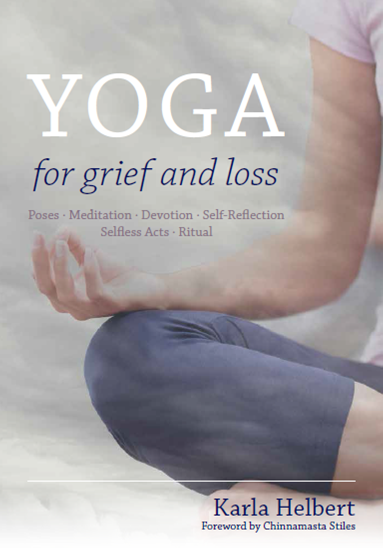 Bring the ancient, time-tested teachings of yoga together with the most current research in traumatic grief to learn how to work, mindfully and gently, with the traumatically bereaved. Email Karla with any questions. My gift to you, this free e-book teaches simple ways to calm your mind and body through breath work, mindfulness and sensory awareness. 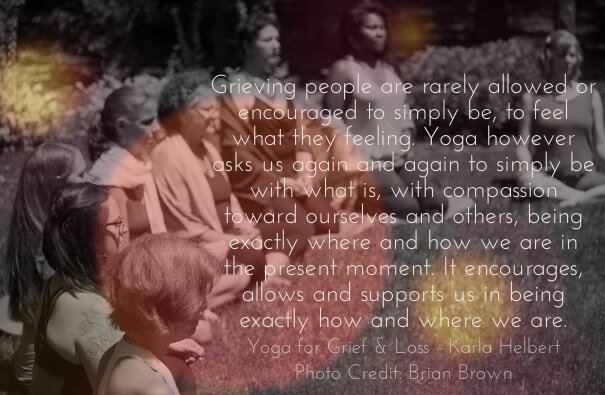 Join Karla for yoga class every 2nd & 4th Friday, especially for those moving through grief, loss & trauma. 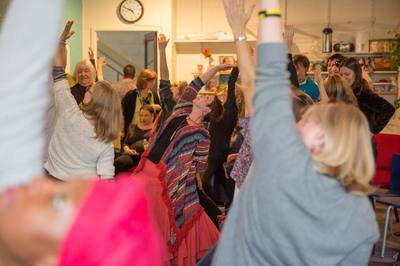 Join in anytime. 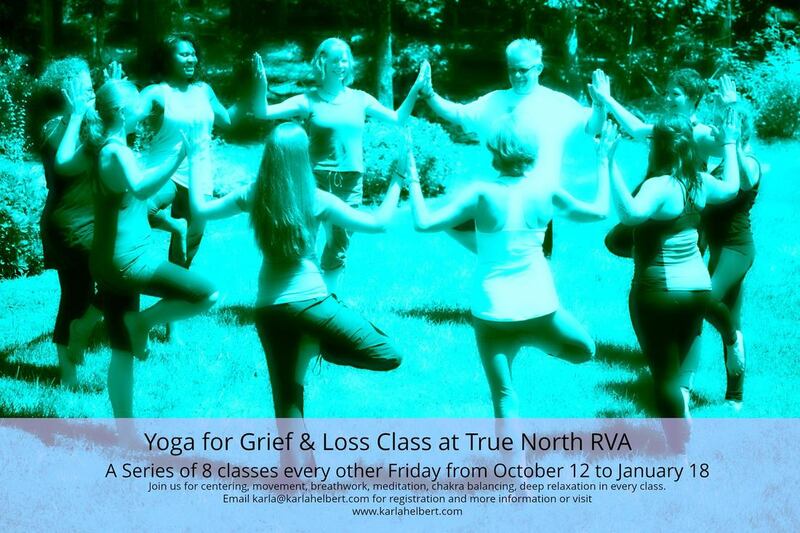 Classes are held at True North Yoga & Wellness every 2nd and 4th Friday of each month. 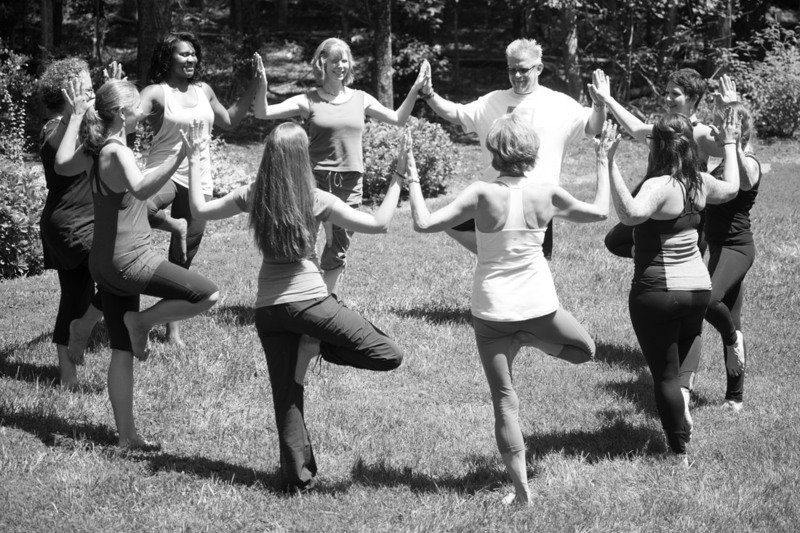 Karla works from a client-centered perspective based in the yogic teaching that we are already whole and perfect as we are. Even when we don't feel that way. Click here to learn more about Karla's ongoing yoga classes for grief, loss and trauma. 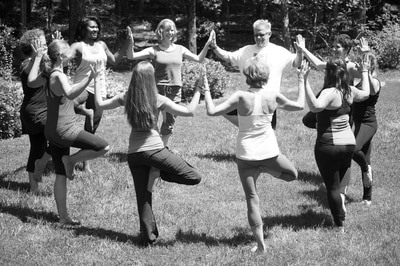 Supportive, person-centered counseling can include mindfulness and meditation training, yoga-informed body and movement work, yoga-based philosophic and introspective work, hypnosis and trance work, ﻿reiki, ﻿aromatherapy, writing, journaling, chakra work, mandala artwork, and other forms of expressive modalities. Karla is also trained in Circles of the Self individual mandala assessment. This tool allows for introspection and exploration of your current place in life, development and the unfolding of your journey based on the modality of mandala expression. You can learn more about mandalas and Circles of the Self here. 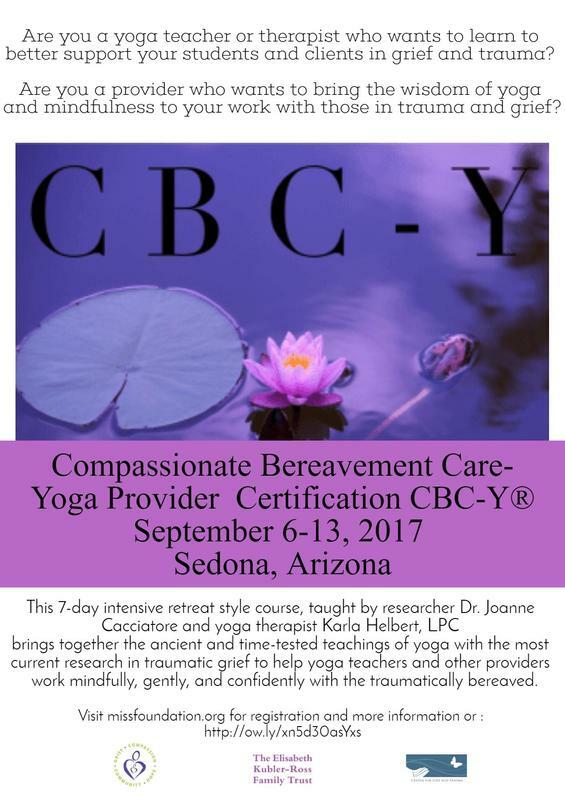 As a bereaved mother and a trained therapist, Karla has deep personal, as well as clinical, understanding of the difficult issues facing those grieving the deaths of loved ones. 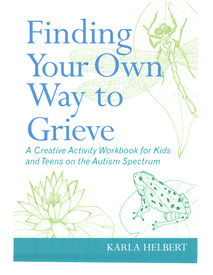 Finding your own path toward wholeness, integration, and growth on the dark, yet often stunningly beautiful, journey through grief and life is not easy. She knows how hard it is when someone you love deeply has died. Your journey is unique, but you are not alone. ﻿If you'd like to receive periodic information about mindfulness, meditation, yoga, grief and bereavement, workshops, retreats, groups and new projects, you are invited to subscribe to Karla's newsletter. 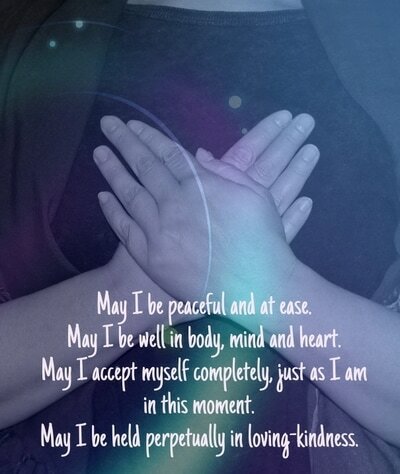 Click here to sign up and receive a copy of her free E-Book, Tips for Calming Body and Mind: Breathing Lessons, as a thank you gift. 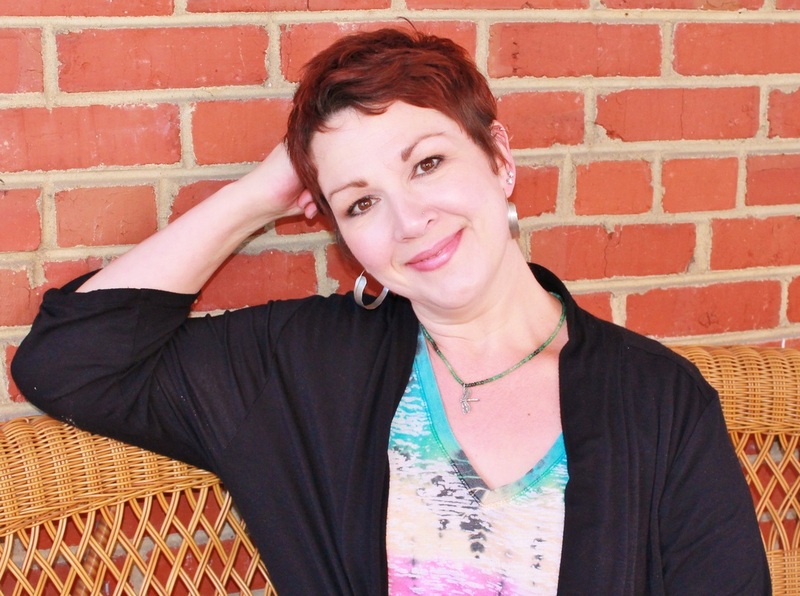 Karla is now practicing at the offices of Richmond Creative Counseling, a trauma-informed Richmond VA practice where clinicians use creative and non-traditional, as well as traditional ways to help clients have more meaningful and fulfilling lives. 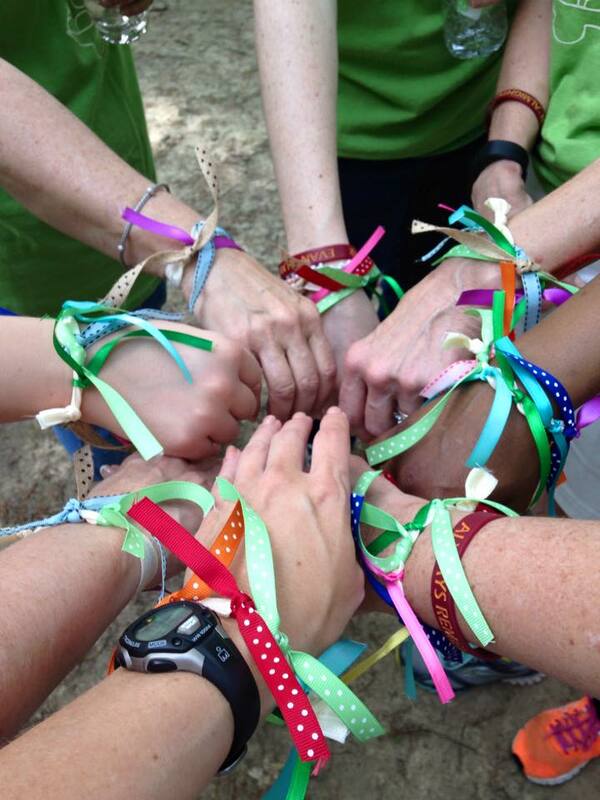 Karla can be reached through the contact form below or call 804-892-2782. If you fill out the contact form below, an email will come directly to my personal inbox, you will receive a response directly from me.